Like a Michael Jackson impersonator, he may look good, and sound good, but at the end of the day you can’t help but just laugh. 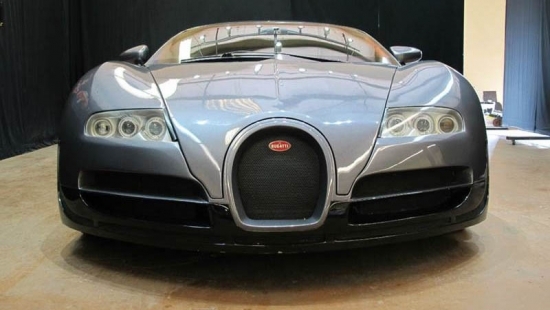 As is the case with this faux Bugatti Veyron. For a fraction of the cost of the original, you too can own this imposter vehicle which is actually a Mercury Cougar with a boat load of fiberglass surgery. Just Toys Classic Cars’ offers a variety of replica kit cars that allow the shallower pocket hypercar lovers a chance to experience what it like to behind the wheel of an attention grabbing car. However, things still don’t come cheap as the kit car price tag still tap in at $89,000USD. For that price, you’ll be behind the wheels of a Veyron with the heart of a kitty cat. Under the “hood” you’ll find a V6 Duratec motor that churns out a whopping 170hp. 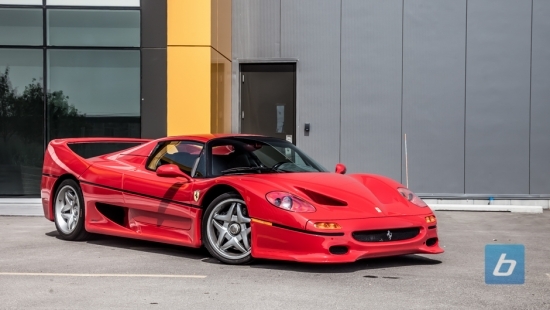 In all honesty, for that price you probably can’t get yourself a real hypercar, but you can definitely situate yourself behind the wheel of a used performance car, or even an older model Ferrari. Imagination is the only limitation to dreaming up and building supercars. Well, that and money. Over the last decade, we’ve seen more and more small but highly funded manufacturers designing and producing some of the world’s most sought after exotics. 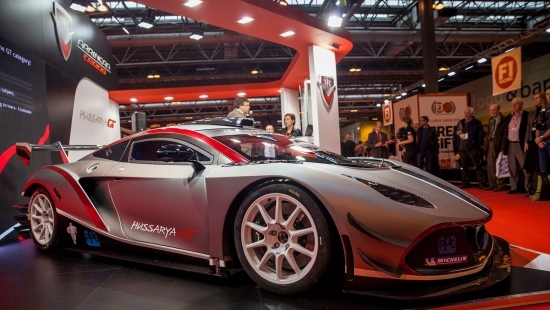 A name that’s getting some air time is Arrinera, a new supercar manufacturer out of Poland. Arrinera first made headlines with their Hussarya 33 which is still in the process of being brought to the street. But dreamers always dream big, so even before the Hussarya 33 is launched, the company revealed a race version of the same vehicle called the Arrinera Hussarya GT. This vehicle was put on display at this years Autosport International Show in England. The Hussarya GT is truly designed for the track. The suspension is a pushrod based system which utilizes Ohlins, and braking comes way of some very oversized but necessary Alcons. The supercar is powered by a 6.2L V8 that varies in power depending on regulators that allows it to churn out anywhere from 420hp to 650hp. The body work is all about creating the most downforce to keep the car planted firmly on the ground.